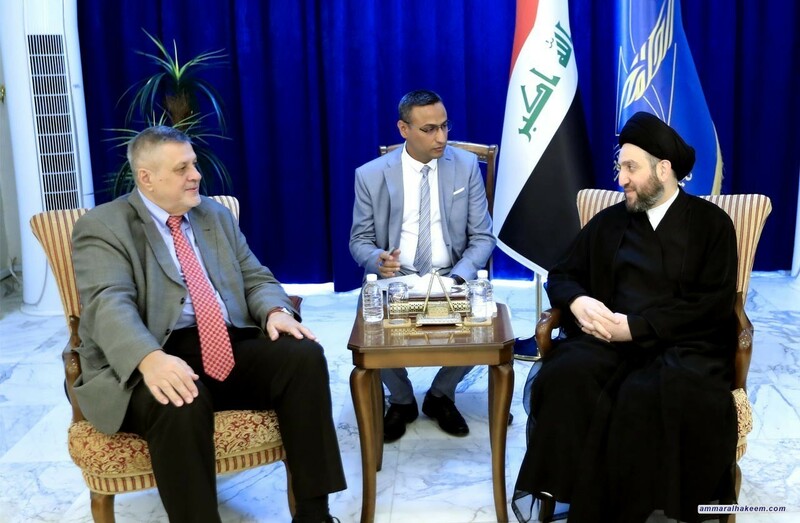 His eminence with Kubis discussed the latest political situation in Iraq and the the future government. 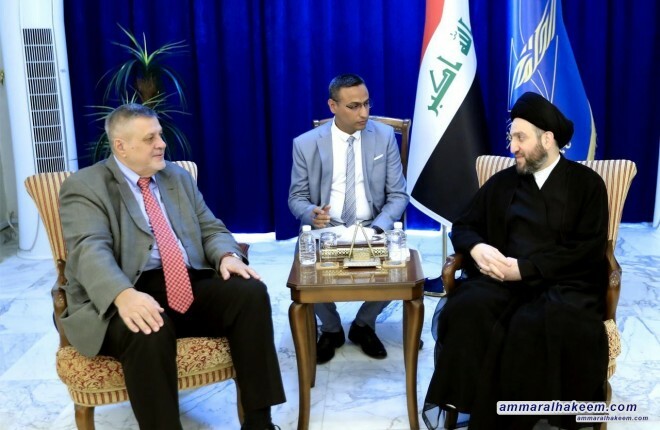 His eminence renewed his vision indicating the importance of forming a strong and capable government in accordance with the conditions set by the Supreme Religious Authority, described these terms of success a roadmap to save Iraq from political, service and security crises. His eminence pointed out that the national majority government is a necessity for the upcoming phase, pointed out that the national majority contributes in forming of pro-goverment and opposition that will monitor, evaluate and diagnose imbalances, and called on the political blocs to prioritize public interests over private interests and commit to constitutional deadlines.